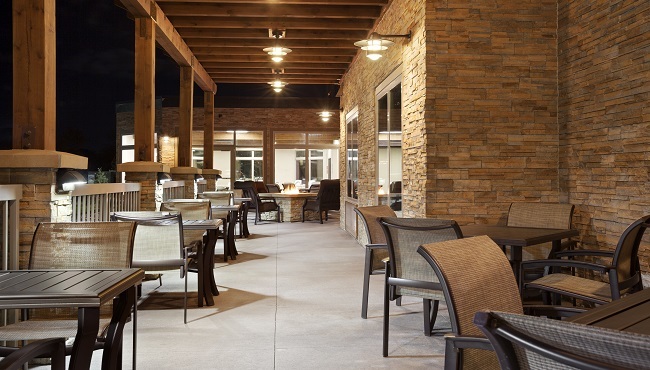 Rest and relaxation lie around every corner at the Country Inn & Suites hotel in Roseville, MN, which features an indoor pool and an inviting patio with a fire pit. 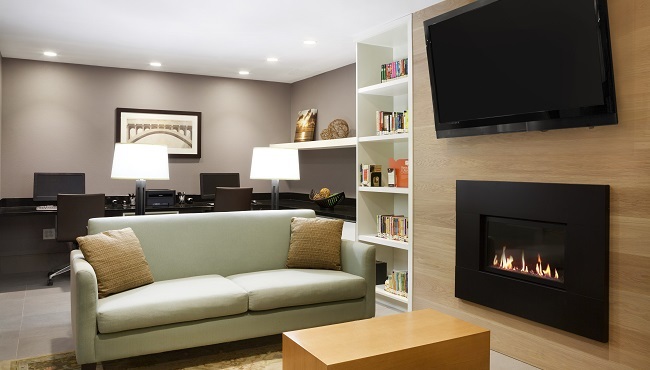 When you get back from attractions like Mall of America, drop by the hotel lobby for a complimentary cookie and curl up on the couch by the fireplace while you check email with complimentary Wi-Fi. 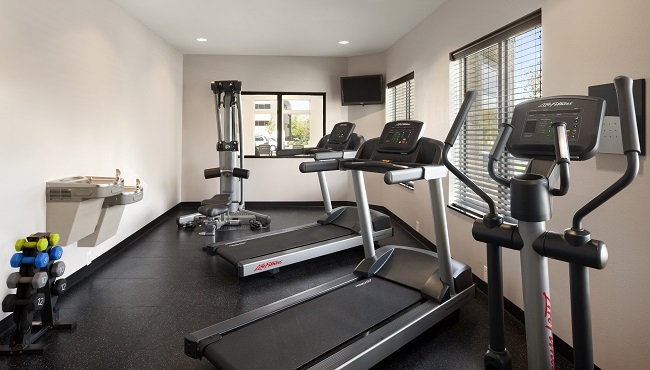 Our fitness center is also open 24 hours so you can de-stress at any time. 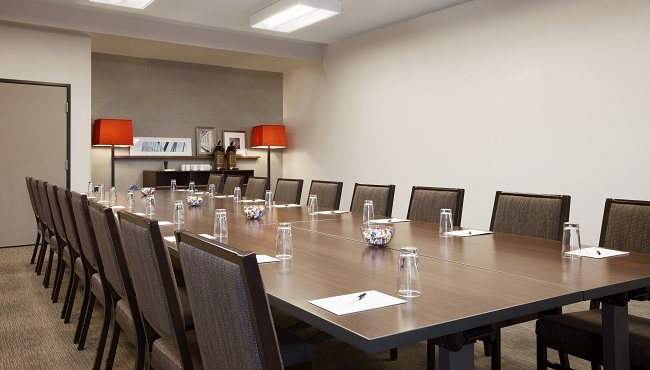 Need to host a meeting with colleagues? 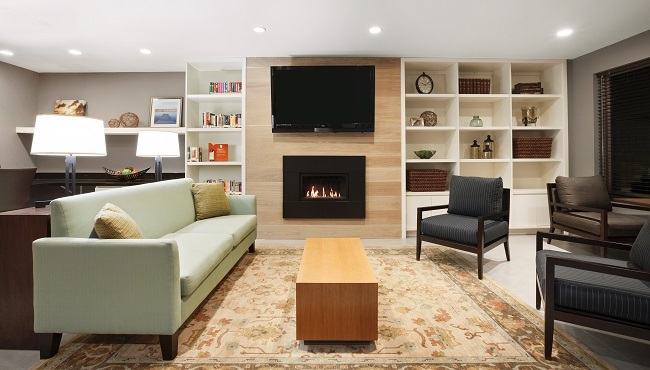 Consider reserving our on-site event space. You can use the 24-hour business center to help you prepare. 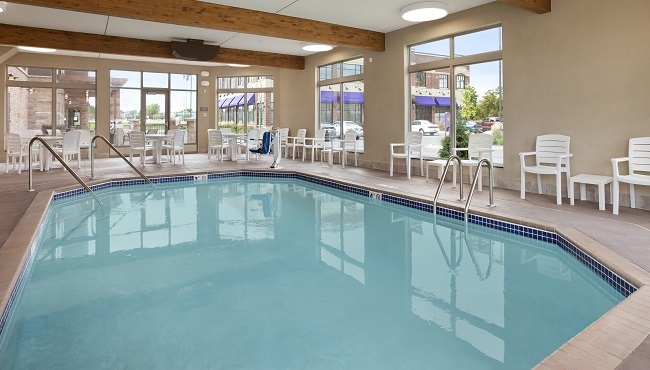 Indoor Pool – Open 6:00 a.m. - Midnight; Children Not Permitted After 10:00 p.m. Note: You must be 21 years or older to rent a room at the Country Inn & Suites, Roseville, MN.